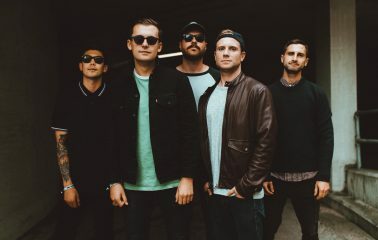 Seaway signs to Dine Alone for Canada, announces new album! Dine Alone Records is thrilled to announce the signing of Toronto pop-punk outfit Seaway for Canada! 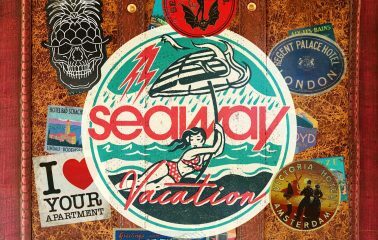 Seaway will be releasing their latest album Vacation on September 15, 2017. 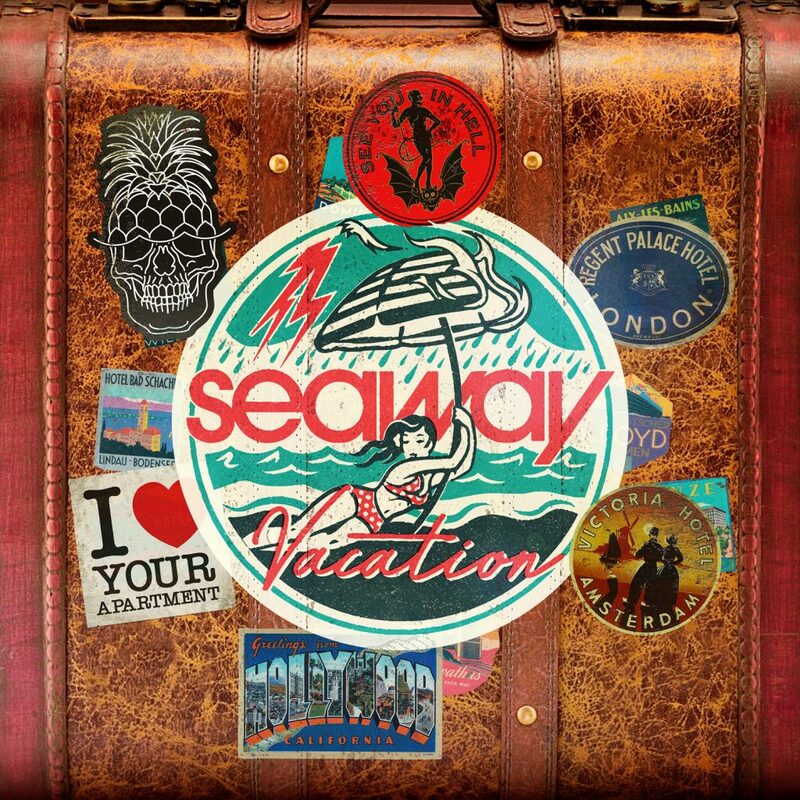 Vacation is the follow-up record to Seaway’s critically acclaimed 2015 release Colour Blind and marks a progression in sound, while still giving listeners the high energy and well-crafted hooks they have come to expect. Since forming in 2011, Seaway has emerged as one of Toronto’s most significant pop-punk bands to come along. Seaway delivers a brand of pop punk that recalls a time when the genre centered on having fun. Comprised of Ryan Locke (vocals), Patrick Carleton (guitar, vocals), Ken Taylor (drums), Adam Shoji (bass), and Andrew Eichinger (guitar), the band has released three full-length LP’s, three EP’s and has toured extensively in North America and the UK, touring alongside Neck Deep, Knuckle Puck, Silverstein and many more.